of Whip Up's Action Pack magazine! 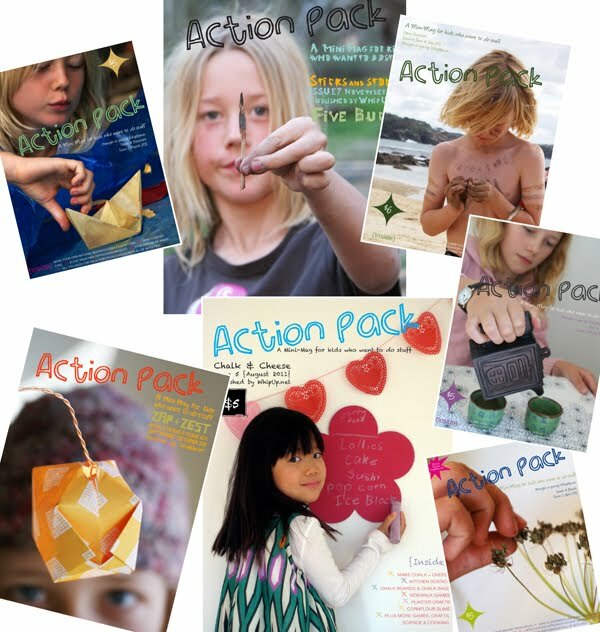 Action Pack Magazines are e-magazines full of crafts for kids in the elementary and middle school age range. 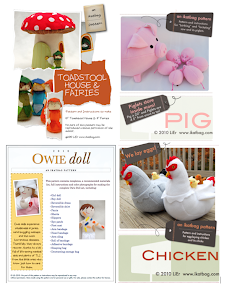 The features are full of color photos and instructions written for the young crafter. 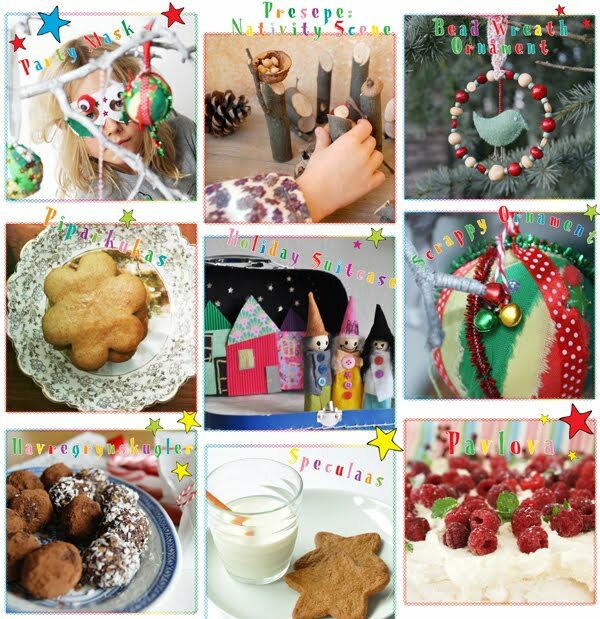 Each issue has a different theme- and what awesome themes they are! Sticks + Stones (Projects using lots of natural materials). 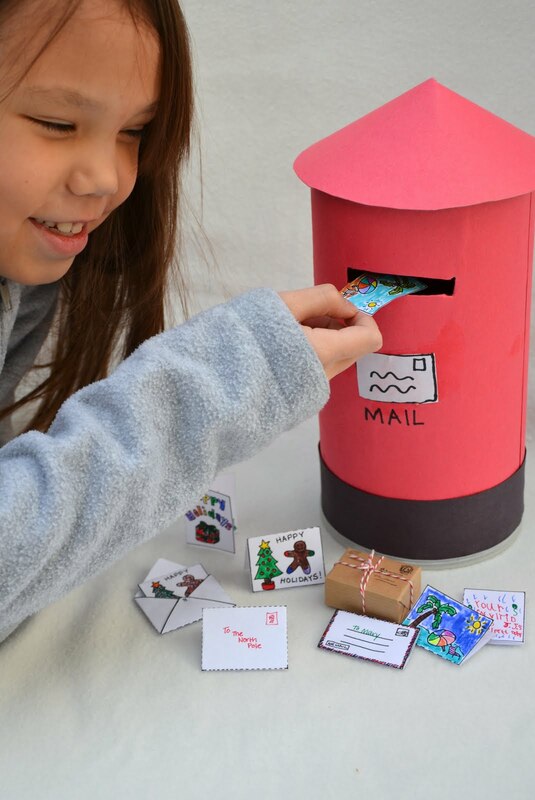 I am honored to have been invited to be a part of this Celebration issue - here is Emily demonstrating our miniature mail kit. I love those red pillar boxes I'd read about as a child in storybooks set in other countries (England, in this case). I'd always felt that other people's mailboxes were far prettier than the ones we had in our country. And with Christmas around the corner and family far away, we thought we'd pay tribute to good old-fashioned snail mail greetings. 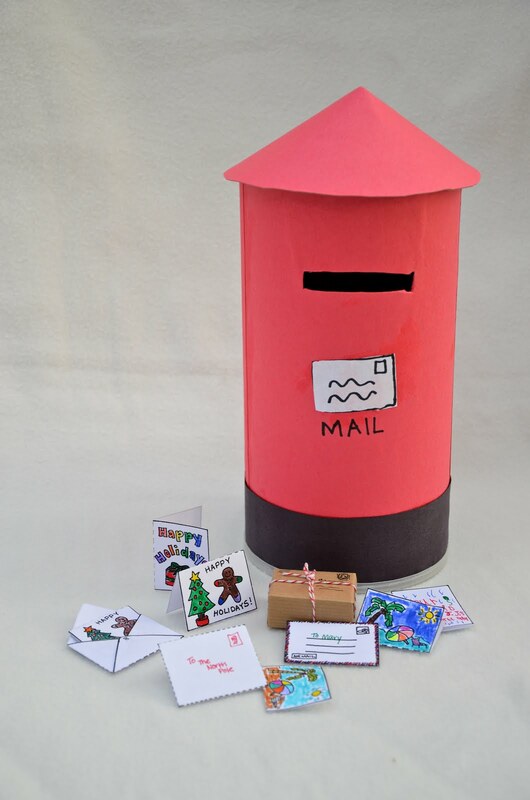 So we made our own pillar box, complete with templates for tiny envelopes, aerogrammes, postcards and greeting cards for the kids to color, design, write in and send (or pretend to, anyway)! 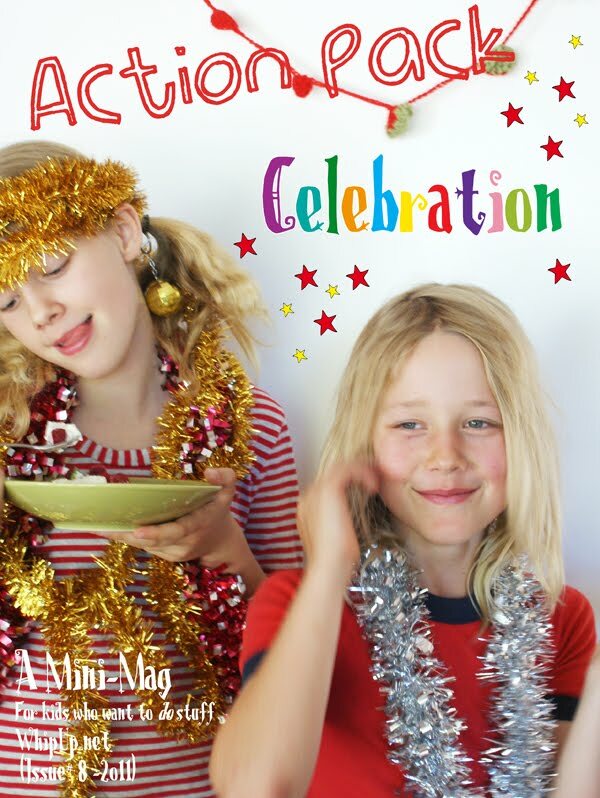 Visit Whipup for more information on purchasing the Celebration Issue or back issues of Action Pack! Enter the code "WPContributor" at the checkout to get 10% off everything in the Action Pack and Whipup.net stores! That's what we thought, too! I was tempted to make a little felt mailbag to go with the set, but it might push the "elementary to middle school" age limit, so didn't. Imagine teddy bears with mailbags slung across their bodies, delivering Christmas cards to stuffed ducks and dollies, though! Amazing!!! 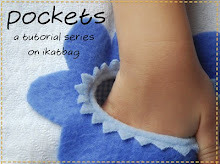 My kids love this craft.